I designed and built the front end for Sierra Cabrera Living when I was working at Big Think Agency. 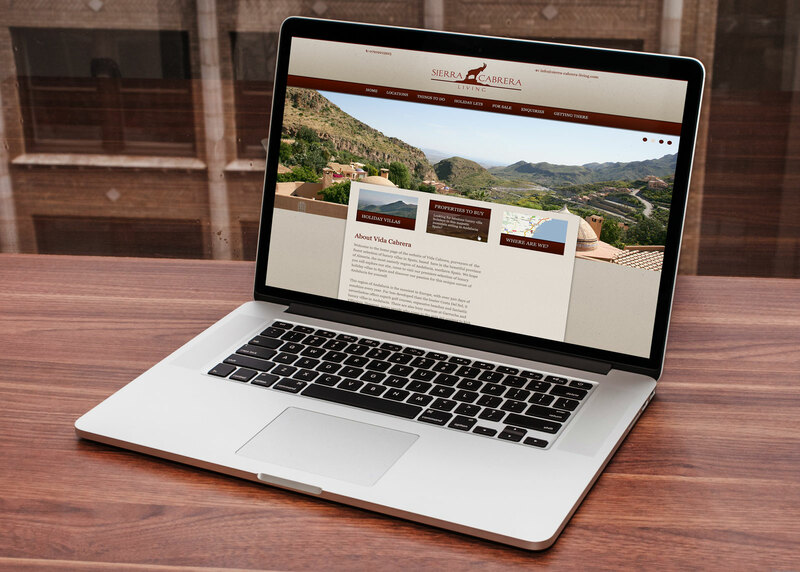 Sierra Cabrera Living wanted a website to showcase their properties for sale. Deep reds and sand coloured textures were used to echo a Spanish style and hint at sandy holiday beaches.